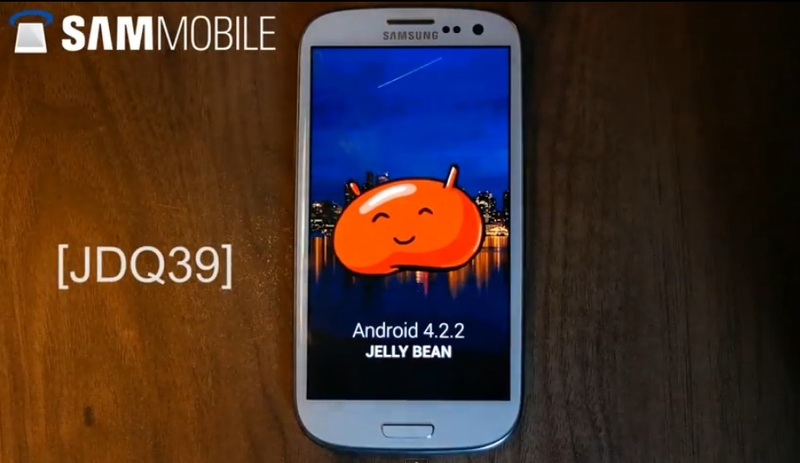 Is Google Going To Announce Android 4.3 Jelly Bean or Android 5.0 Key Lime Pie on upcoming Google I/O? OK, the dream is over. No Key Lime Pie or Android 5.0 is coming soon. Instead Google is working on an incremental update from 4.2 (current) to 4.3. The Google I/O is a month away. 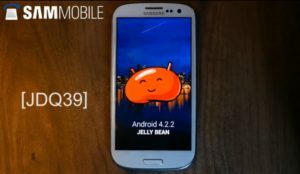 AndroidPolice has discovered some server logs which they found Google is preparing Android 4.3 Jelly Bean Build number JWR23B. Android is a Linux based open source mobile operating system which is developed by Google which uses Linux Kernel and you can call a complete Mobile / Smartphone Operating System. Android has got Google Play store where you can download thousands of Applications, Games, Music, watch Movies, read Magazines. 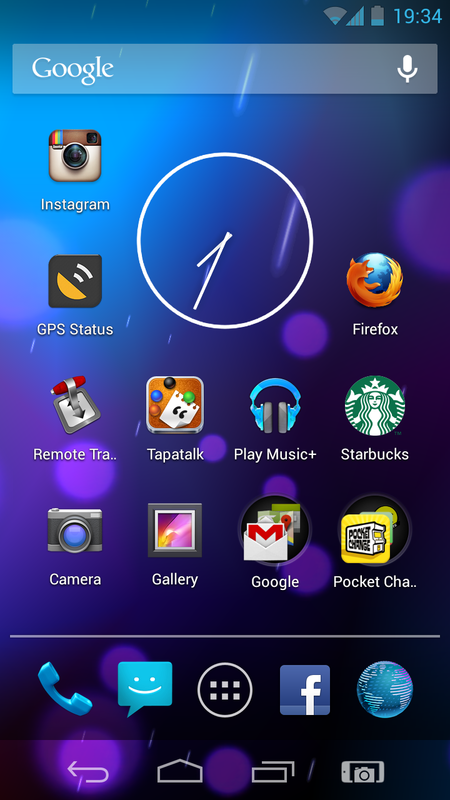 You can do multi-tasking easily with Android. 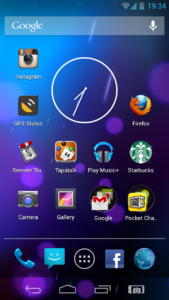 Below the screenshot of an Android 4.2.2 running Galaxy Nexus home screen.